Fans were thrilled when Guardians of the Galaxy – Mission: BREAKOUT! 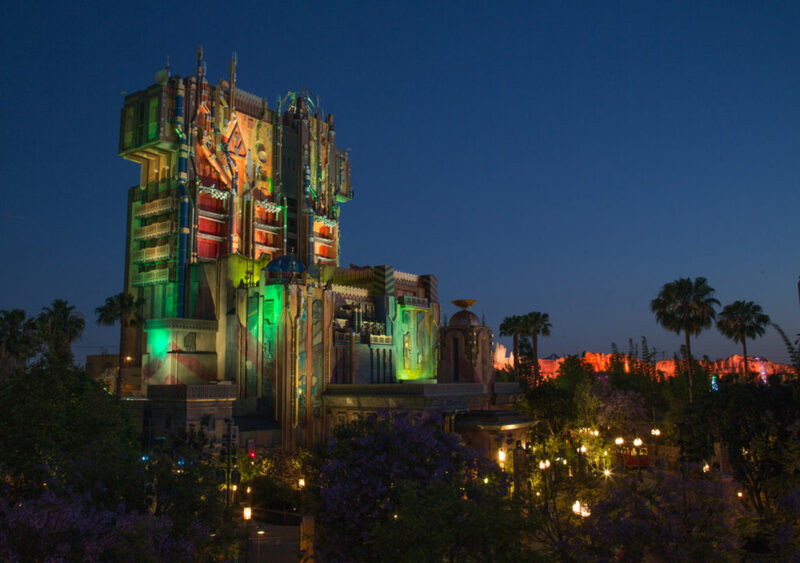 opened in May at Disney California Adventure Park, and now they’re in for a scary Halloween treat as the attraction is transformed nightly into Guardians of the Galaxy – Monsters After Dark. The creepy chaos of creatures on the loose and Rocket scheming to save Groot adds to the high-energy action, only during Halloween Time at the Disneyland Resort, Sept. 15-Oct. 31, 2017. In Guardians of the Galaxy – Mission: BREAKOUT!, Rocket finds his Guardians of the Galaxy pals trapped in the Fortress of The Collector, Taneleer Tivan, and guests assist him with a daring escape plan. The Monsters After Dark transformation picks up moments afterward, as Rocket discovers that in the hurry to free his friends, they have inadvertently left Groot behind. Now Rocket needs to distract all the monsters he has unleashed inside the Fortress, and he enlists the guests to help while he rescues his little friend. The attraction transforms from Mission: BREAKOUT! to Monsters After Dark each evening. The Collector’s Fortress goes dark, alarms sound and all-new lighting on the exterior of the Fortress alerts guests that something inside has gone awry. As guests enter the Lobby of the Fortress, they may be startled by flashing alarms and creepy sounds – warning signs that creatures have escaped their vitrine cages and all kinds of chaos is erupting. 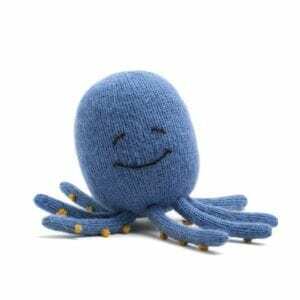 The Collector’s ever-resourceful assistant Apheta tries to keep calm by reassuring guests that all is in order, and this is just a momentary setback. In keeping with the dark humor of the experience, all-new 1970s-style punk rock song, “Monsters After Dark,” enhances the thrill of the experience. The song was written especially for this attraction by Tyler Bates, composer for the “Guardians of the Galaxy” films. Guardians of the Galaxy – Monsters After Dark is only available during Halloween Time at the Disneyland Resort. Guests may check park time guides or http://Disneyland.com for the timing of this nightly transformation.